*4cm has fallen in the last 24 hours in Niseko. 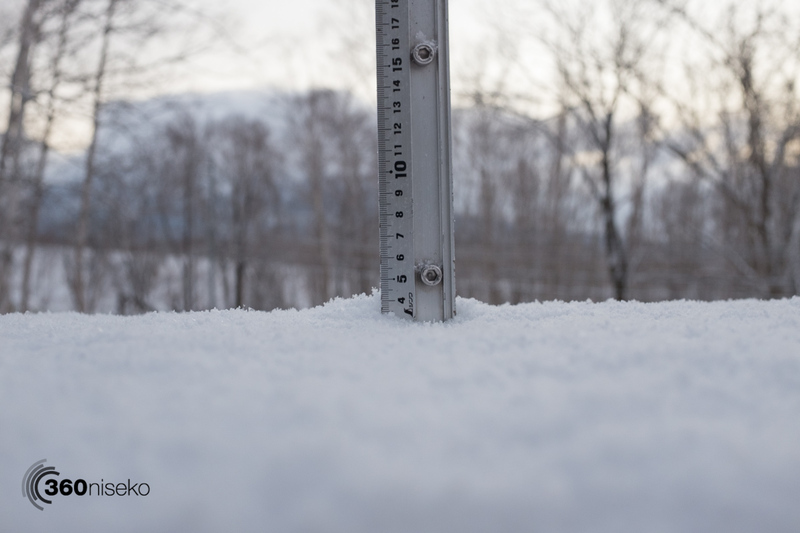 At 7:00 today the temperature was -5°C. 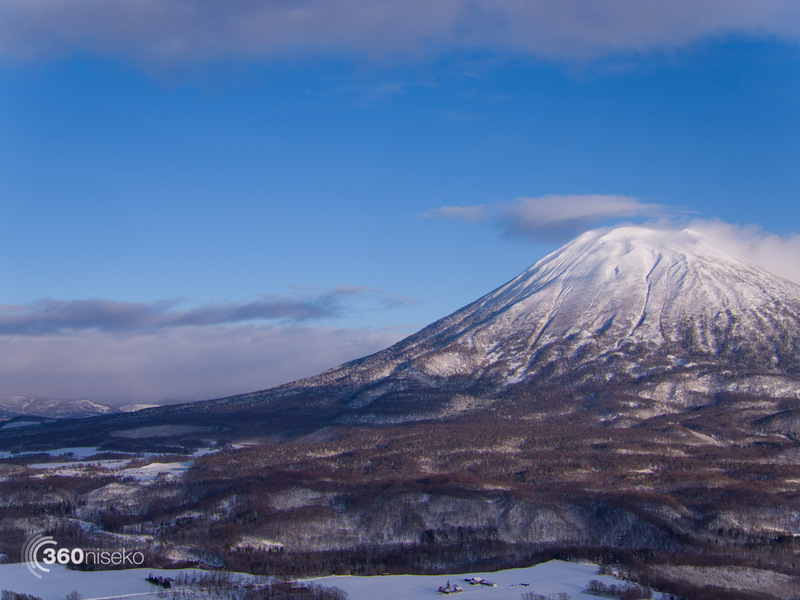 As luck would have it we have a white xmas day here in Niseko! 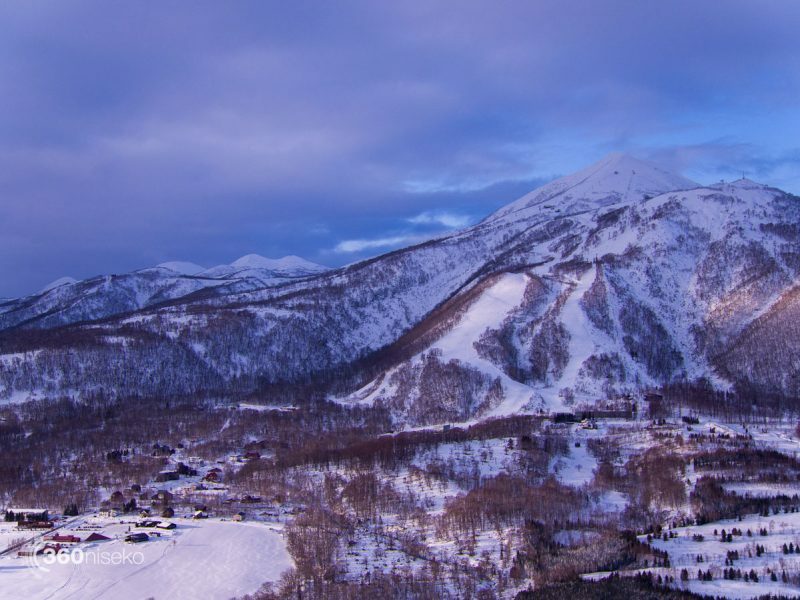 It is presently snowing lightly and the sun may even make an appearance. The forecast ahead is good and we are looking forward to some heroic dumps in the coming days. Have wonderful Christmas with family and friends where ever you are!